Xpress Tire | Cleveland auto repair: locally owned service shop where you can find low prices on tires and car maintenance that meets your budget. 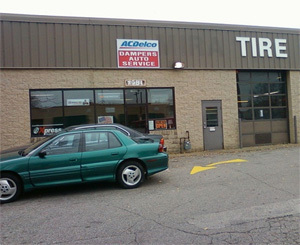 Choose Damper's Auto in Cleveland for quality auto repairs and everyday low prices on top tire brands. Damper’s Auto Service is a second generation automotive repair and service shop located in Cleveland, Ohio. The owner’s father started the business originally with Sohio. He learned everything he knows from his father and is proud to walk in his footsteps. Damper’s Auto Service is a world-class auto repair shop that services both foreign and domestic vehicles. Whether you need simple repairs such as brakes or a complex engine repair, Damper’s can do it. When you want old fashioned, honest service and quality auto repairs, choose Damper’s. Every time you come into Damper’s you will be treated like family because that is what their customers are to them. Unlike the large chains, you will deal directly with the owner. They care about giving their customers the highest level of service because they want to earn your business. They thrive on being a reliable auto repair shop for the residents of Cleveland. They even received a Detroit Shoreway Community Spirit Award. You can drop off your vehicle and enjoy the Cleveland Antique district while you wait, or you can stay while it is being serviced. Either way, they can usually provide same-day service for walk-ins. They also take appointments. Come to Damper’s when you need new tires at prices that fit in the family budget. 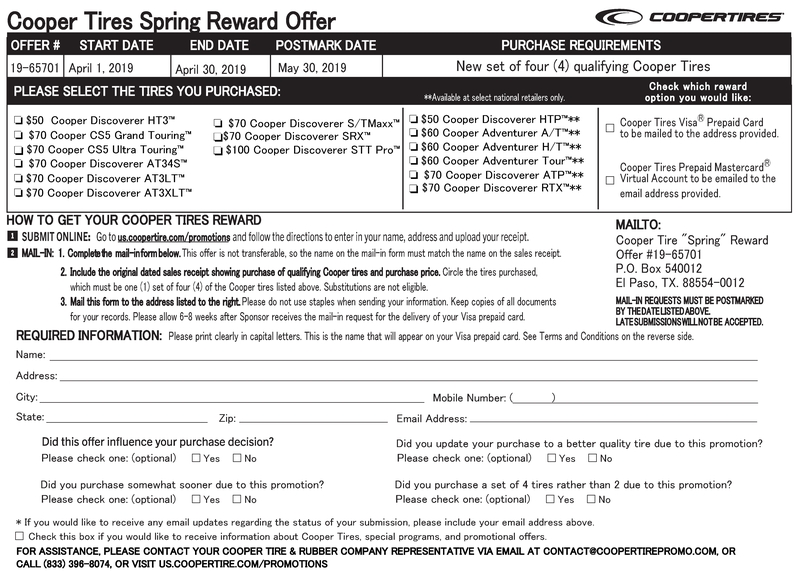 Damper’s is known for their quality auto repairs, but also for their affordable prices on tires. 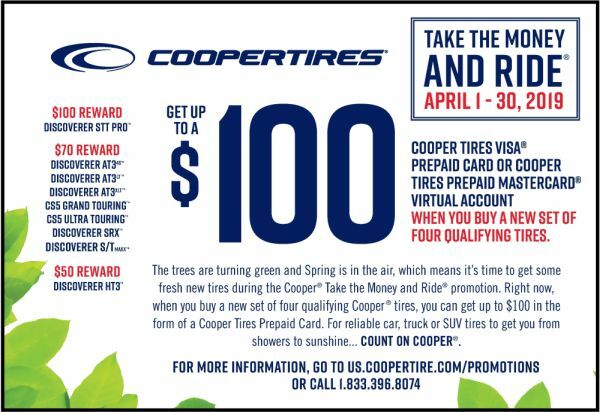 As part of the Xpress Tire network, they can purchase tires from manufacturers at wholesale so that they can sell them to you at low prices that are competitive with the large tire shops. 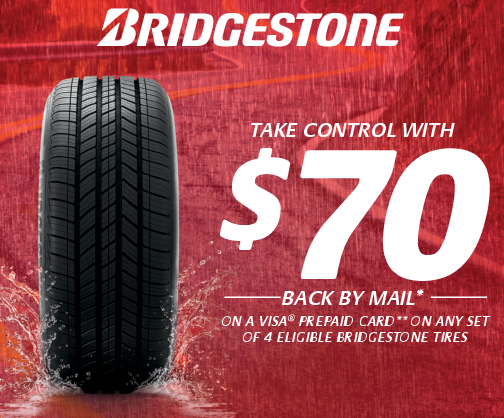 Call and speak to one of their experts about the tires they have in stock and which ones would be best suited for your vehicle. When you come in to purchase your tires, the certified technicians will properly install them using modern mounting and balancing machinery. For a fast and friendly experience with your auto repairs, choose Damper’s Auto Service.